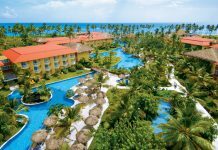 Paradisus Punta Cana Resort is an all-inclusive resort located between the beach and lush, tropical gardens in Punta Cana. 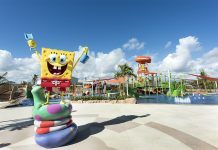 Highlights of the resort include a Yhi Spa, five pools, dining in any of 12 restaurants and 10 bars, a golf course, casino, and an adventure park with a batting area, archery, bikes, and a climbing wall. 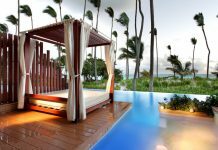 Guests can book the Royal Service option, which includes perks like butlers, a private lounge, a private pool with bali beds, and upgraded guest room amenities. 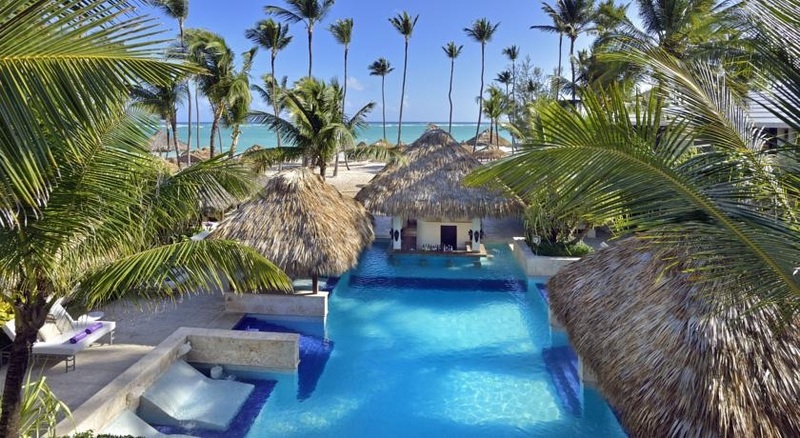 Visit Paradisus Punta Cana Resort’s website for more information.